Click on an advert to go to the site for more information. 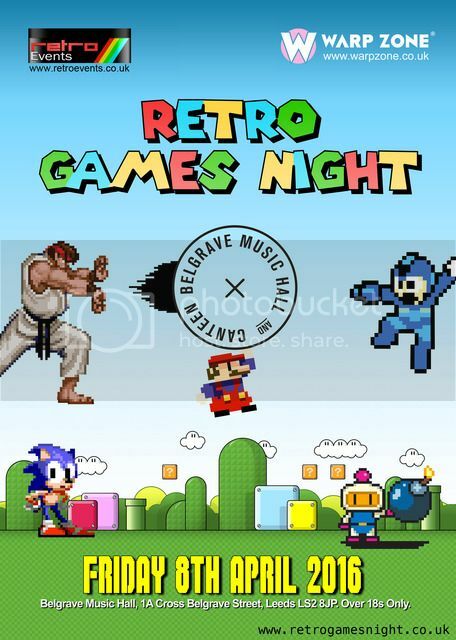 We are back for the 5th Retro Games Night - approx 25 retro consoles to play on, competitions, beer, big screen, always a great laugh. Over 18s only. 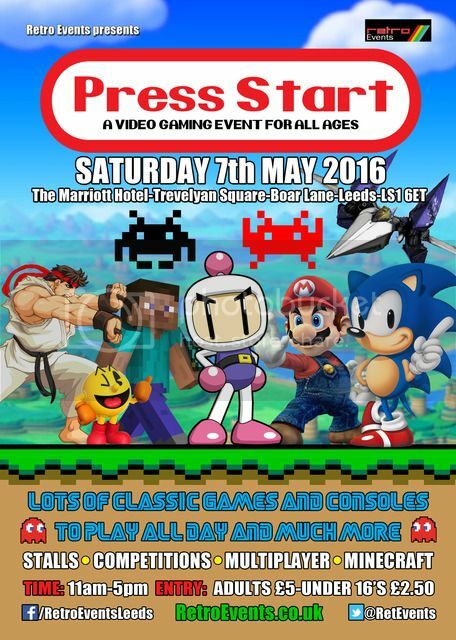 A video games day for all ages. Over 45 consoles, bartop arcades, indie gaming and minecraft to play on, alongside a trading area to buy all those games, consoles, imports, plushys and more. 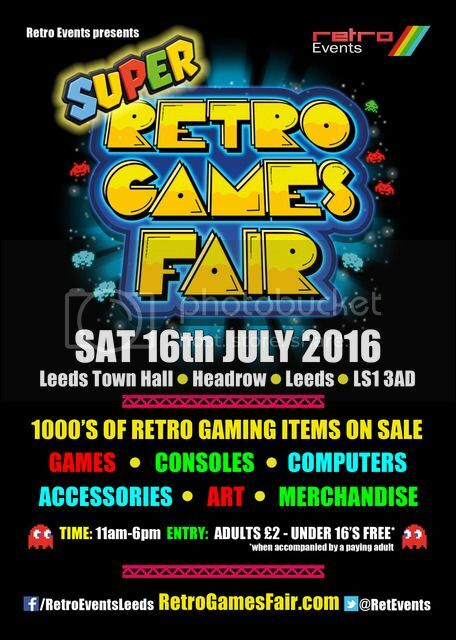 After the insanely busy last event in January we are back for more retro gaming goodies to buy, over 50 sellers spread well over 100 tables with the history of gaming for sale!